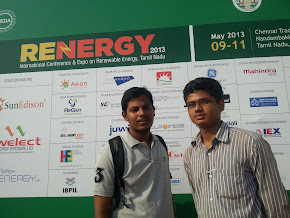 We just tried to run a SI engine using 100% Bio-gas which was obtained from the Anaerobic digestion of cow dung. Cow dung gas is 55-65% methane, 30-35% carbon dioxide, with some hydrogen, nitrogen and other traces. Its heating value is around 600 B.T.U per cubic foot. Natural gas consists of around 80 % methane, yielding a B.T.U value of about 1000. Cow dung slurry is composed of 1.8-2.4% nitrogen (n2), 1.0-1.2% phosphorus (p2o5), 0.6-0.8% potassium (k2o) and 50-75% organic humus. About one cubic foot of gas may be generated from one pound of cow manure at around 28°c. This is enough gas to cook a day's meals for 4-6 people in India. About 1.7 cubic metres of biogas equals one litre of gasoline. The manure produced by one cow in one year can be converted to methane which is the equivalent of over 200 litres of gasoline. Gas engines require about 0.5 m3 of methane per horsepower per hour. 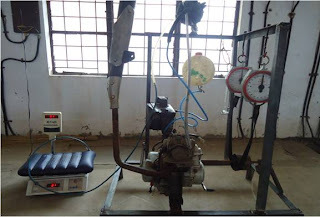 Some care must be taken with the lubrication of engines using solely biogas due to the "dry" nature of the fuel and some residual hydrogen sulphide; otherwise these are a simple conversion of a gasoline engine. A Cylindrical vessel of 75cm dia and 125cm height, having 3 layer, see the diagram. In tamil nadu , the azolla is available at kanyakumari sea beaches.it is nothing but the green plant in which having the ability for doubling the bio mass. Azolla floats on the surface of water by means of numerous Small, closely overlapping scale-like leaves, with their roots hanging in The water. They form a symbiotic relationship with the cyanobacterium Anabaena azollae, which fixes atmospheric nitrogen, giving the plant Access to the essential nutrient. This has led to the plant being dubbed A "super-plant", as it can readily colonise areas of freshwater, and Grow at great speed - doubling its biomass every two to three days. In general, cactus having the nature of producing the carbon di oxide. It’s differ depends upon the temperature so in day time it is higher to compare at night time. A cactus is a member of the plant family cactaceae, within the order caryophyllales. In the absence of leaves, enlarged stems carry out photosynthesis. Unlike many other succulents, the stem is the only part of most cacti where this vital process takes place. 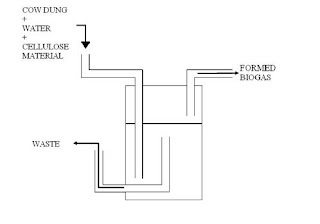 The usage of biogas as fuel is similar to the petrol but it is having the ability to minimize the NOX, CO content and also the specific fuel consumption. The production of methane gas using cellulose material is better to compare with ordinary cow dung. 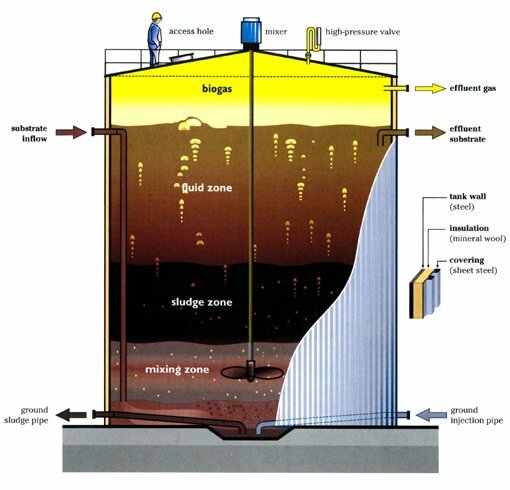 Using biogas as a fuel for producing power, the problem of electricity demand in our country can be resolved. Hydrogen fuel cells are nowhere near powerful enough to replace a commercial aircraft's engines, but that doesn't mean they can't help make air travel cleaner and more efficient. Airbus plans flight tests of a fuel-cell system that could reduce fuel consumption by as much as 15 percent simply by powering an aircraft's nonpropulsion systems—such as the lights, the entertainment system, and the environmental controls. 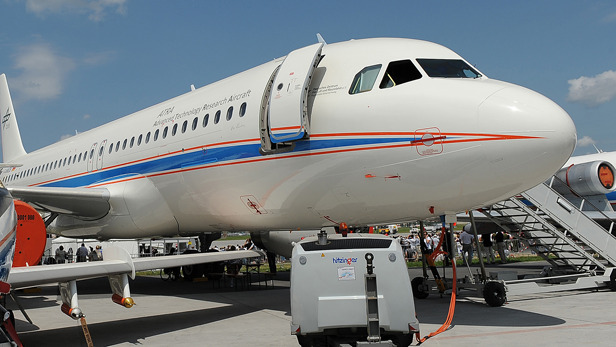 The 90-kilowatt hydrogen fuel cell will be installed into an A320 owned by the German Aerospace Center with the aim of commencing test flights by 2015. The fuel cell will act as an auxiliary power source, says Jeff Rolf, vice president of business development and global services at Cleveland, Ohio-based Parker Aerospace, which is developing the system with Airbus. The idea is to remove the need to run the engines when the plane is on the ground, and to reduce the drain normally placed on the engines by nonpropulsion systems during flight. Besides the lights, entertainment system, and environment controls, the fuel cell will power the avionics, the hydraulics, and the system used to keep fuel tanks safe by maintaining artificially low oxygen levels. Currently, an aircraft's main engines produce electrical power for these systems during a flight while a separate auxiliary power unit—a small turbine often contained within the tail—powers them on the ground. "The advantage of a fuel cell is, you have direct conversion of energy from chemical to electrical," says Michel Loignon, an engineering manager at Airbus. "We're taking a collection of reasonably mature technologies and integrating them." To accommodate the need for additional power, aircraft are often designed with slightly larger engines than is strictly necessary, increasing the overall weight of the aircraft. The weight of the fuel cell and its fuel supply would be more than offset by the removal of the auxiliary power unit and the fact that it generates power more efficiently, says Loignon. There are other savings to be had. "[The fuel cell] breathes air, so it will displace oxygen and generate water," says Rolf. This means the system could reduce the amount of water the aircraft needs to carry at takeoff; on some large airliners that water can weigh as much as 3,000 pounds. The oxygen could also help keep the fuel tanks stable. These savings will eventually be combined with electric-powered wheels for taxiing. "In the commercial implementation, we are hoping to achieve north of 15 percent" overall fuel savings, says Rolf. "In the long term, it's a good idea," says William Crowther, an aerospace engineer at Manchester University, in the U.K. But he cautions that fuel cells can be bulky, which can sometimes be more of an issue than weight on an aircraft. He also notes that carrying hydrogen on board will introduce new safety challenges. As California moves toward more renewable energy, solar- and wind-power plants will need an effective way of storing large amounts of energy for use during clouding and calm days. The rechargeable and eco-friendly battery uses the chemical energy generated by the oxidation of iron plates that are exposed to the oxygen in the air—a process similar to rusting. Iron and Air are both available in abundance and are being used to develop batteries for a long time. The oxidation of iron produces chemical energy that is used to make eco-friendly batteries, but sadly, they suffer from a problem of inefficiency because of hydrolysis (i.e. hydrogen generation due to chemical reaction) that consumes half of the battery’s energy. 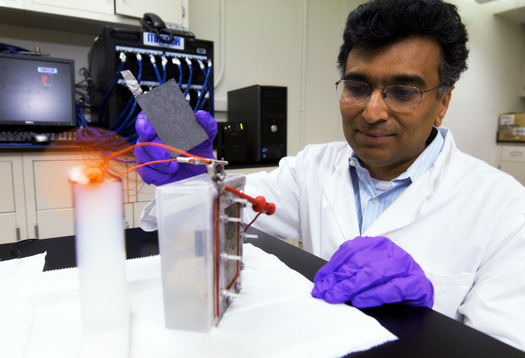 Addressing the issue at hand, Dr. Sri Narayan, professor of chemistry at University of Southern California (USC), and his team has developed batteries that bring this energy loss down to mere 4 percent. 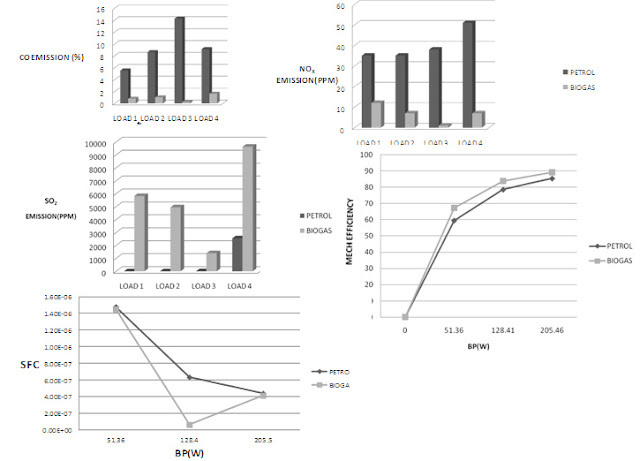 The solution was to remove hydrogen generation by adding very small amount of ‘bismuth sulfide’ into the battery, which in turn led to the increase in efficiency by 10 times over the previous batteries. The team, which has contributors from USC and Andrew Kindler of NASA’s Jet Propulsion Laboratory at Caltech, is now working on storing more energy in the batteries using using lesser material. They are backed for research funds by the Advanced Research Projects Agency for Energy, an arm of the US Department of Energy. Traditionally, utilities store power by pumping water uphill into reservoirs, which can then release the water downhill to spin electricity-generating turbines as needed. This method is not always practical or even feasible in drought-ridden California, where water resources are already in high demand and open reservoirs can suffer significant losses due to evaporation, Narayan says. Batteries have typically not been a viable solution for utilities. Regular sealed batteries, like the AAs in your TV remote, are not rechargeable. Lithium-ion batteries used in cell phones and laptops, which are rechargeable, are at least 10 times as expensive as iron-air batteries. Despite his success, Narayan’s work is still ongoing. His team is working to make the battery store more energy with less material. People were making ethanol at home long before there were cars. They called it moonshine. With gas prices going through the roof and everyone worried about global warming , a California company is betting people will jump at the chance to use the same technology to turn sugar into fuel for less than a buck a gallon. 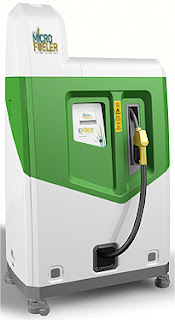 E-Fuel Corporation has unveiled its EFuel 100 MicroFueler , a device about the size of a washing machine that uses sugar, yeast and water to make 100 percent ethanol at the push of a button. "You just open it like a washing machine and dump in your sugar, close the door and push one button," A few days later, you’ve got ethanol." Said Tom Quinn, The founder of E-Fuel Corporation. According to Quinn, it is. The MicroFueler weighs about 90Kg and hooks up to a water and 110 or 220 volt power supply and wastewater drain just like a washing machine. It uses raw sugar (not the refined white stuff) and a proprietary time-release yeast mixture as feedstock. Turn on the machine and in seven days you’ve got 35 gallons of ethanol. The MicroFueler has its own pump and hose – just like the pump at your corner gas station – so you can easily fill up your car. "It’s so simple, anyone can make their own fuel," Quinn says. Depending upon the cost of electricity and water, he says, the MicroFueler can produce ethanol for less than 15 Rupees per liter. Quinn likens the MicroFueler to the personal computer and says it will cause the same sort of "paradigm shift." "Just as the PC brought desktop computing to the home, E-Fuel will bring the filling station to the home," he says. However, running 100 percent ethanol in your car is against the law. No problem, Quinn says. Mix it with gasoline to create E-85 . Just put a few gallons of gas in your car, then drive home and top it off with ethanol. Quinn says running sugar-based ethanol will produce about 85 percent fewer carbon emissions than using gasoline. You’re all set if you’ve got a flex-fuel vehicle. Flexible fuel vehicles (FFVs) are designed to run on gasoline or a blend of up to 85% ethanol (E85). Except for a few engine and fuel system modifications, they are identical to gasoline-only models. FFVs experience no loss in performance when operating on E85. However, since ethanol contains less energy per volume than gasoline, FFVs typically get about 10-15% fewer Kms per Liter when fueled with E85. FFVs have been produced since the 1980s, and dozens of models are currently available. Since FFVs look just like gasoline-only models, you may be driving an FFV and not even know it. We have lightbulbs made from glowing metal filaments, fluorescent gas, and LED diodes. And now we have one made of water. There is also a virtually unlimited supply since the "bulb" is composed of nothing more than one-liter plastic bottle, water, and bleach. 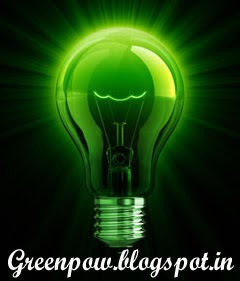 The simple technology can be installed in less than an hour, lasts for five years, and is equivalent to a 60-watt bulb. It works simply: The water diffracts the light, letting it spread throughout the house instead of focusing on one point. The bleach keeps the water clear and microbe-free. Adapted by students from the Massachusetts Institute of Technology focused on "appropriate technologies," the solar bottle bulb is illuminating poor settlements across the Philippines, where the organization Isang Litrong Liwanag ("A Liter of Light") has already installed 10,000 of them. The physics of the concept are straightforward: the bottles are placed in roofs – half outside, half inside – and their lower portions refract light like 60-Watt light bulb but without the need for a power source. A few drops of bleach serve to keep the water clear, clean and germ-free for years to come. In total, one of these do-it-yourself lights takes maybe an hour to install, cutting an appropriate hole, inserting a bleached-water-filled bottle, and resealing around the resulting gap. Even where clean water is rare, a little can generally be spared for a half-decade of lighting. Millions of poor homes in Manila--and far more around the world--are left in the dark because metal roofs block all light and there are no connections to the electrical grid in cramped informal settlements. 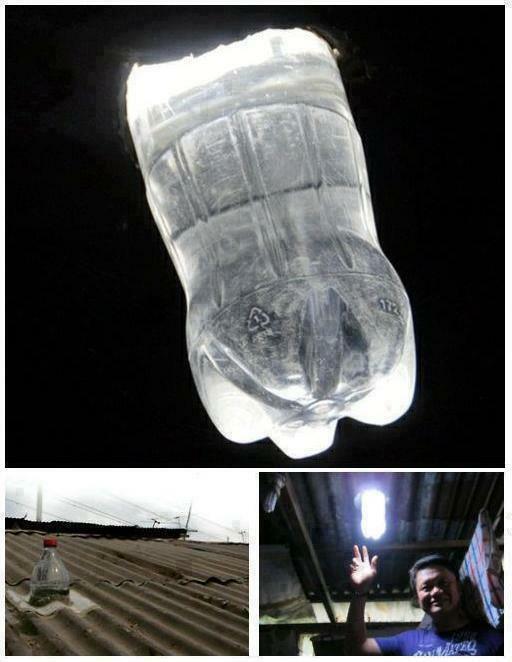 This simple bottle bulb, installed through a sealed hole cut in the metal roofs, provides a surprising amount of light by deflecting sunlight into gloomy interiors. The Bio-Bug has been converted by a team of British engineers to be powered by biogas, which is produced from human waste at sewage works across the country. 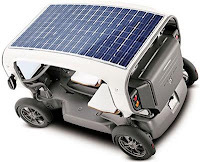 They believe the car is a viable alternative to electric vehicles. Excrement flushed down the lavatories of just 70 homes is enough to power the car for 10,000 miles - the equivalent of one average motoring year. It can power a conventional two litre VW Beetle convertible to 114mph. "If you were to drive the car you wouldn't know it was powered by biogas as it performs just like any conventional car. It is probably the most sustainable car around." The car is started using unleaded petrol but automatically switches to methane when the engine is "up to temperature". 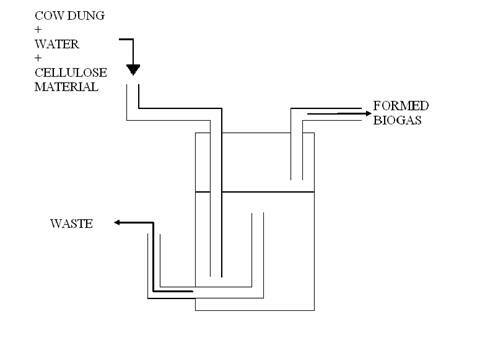 However, before the gas can be used to power vehicles it must undergo "biogas upgrading" where carbon dioxide is removed to improve performance. 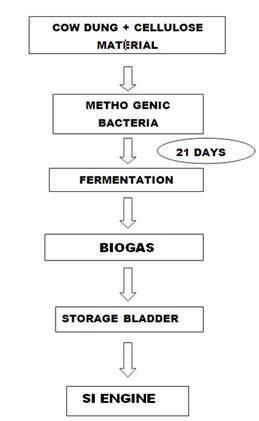 "This is a very exciting and forward-thinking project demonstrating the myriad benefits of anaerobic digestion. "Biomethane cars could be just as important as electric cars, and the water regulator Ofwat should promote the generation of as much biogas as possible through sewage works in the fight against climate change." The Bio-Bug emits three tonnes of carbon dioxide in an average year whilst a conventional vehicle emits 3.5 tonnes. 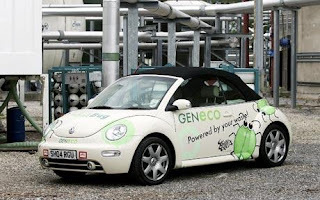 However, the Bio-Bug is carbon neutral because all of its CO2 would have been released into the atmosphere anyway in the form of methane gas. Conventional vehicles use fossil fuels, a non-renewable, finite source of energy, and the CO2 they emit would not otherwise have been released into the atmosphere. the car doesn’t need to be standby for charging.